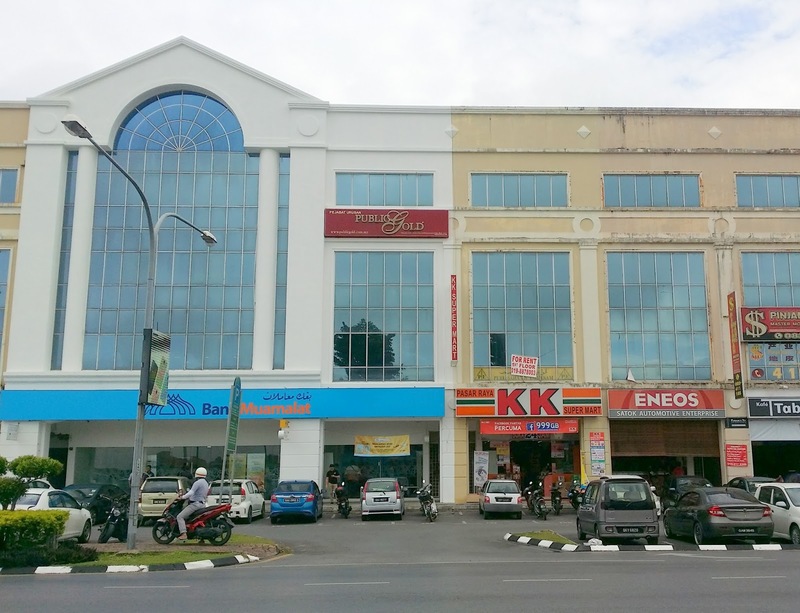 3rd Floor Shophouse for rent at Al-Idrus Commercial Centre, Satok. 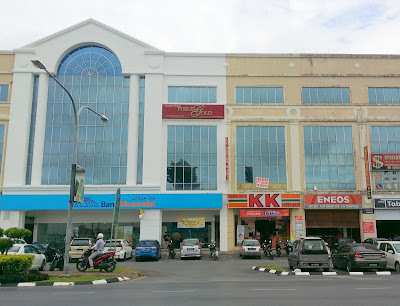 Downstairs of this shophouse is Bank Muamalat, Guardian and KK Mart, very suitable for workers working around this area. For viewing and details, please call Mr. Chi PY at 019-2288419.